It’s true… sound is just as important as video. After all, intelligible speech is crucial when you’ve got something important to say. 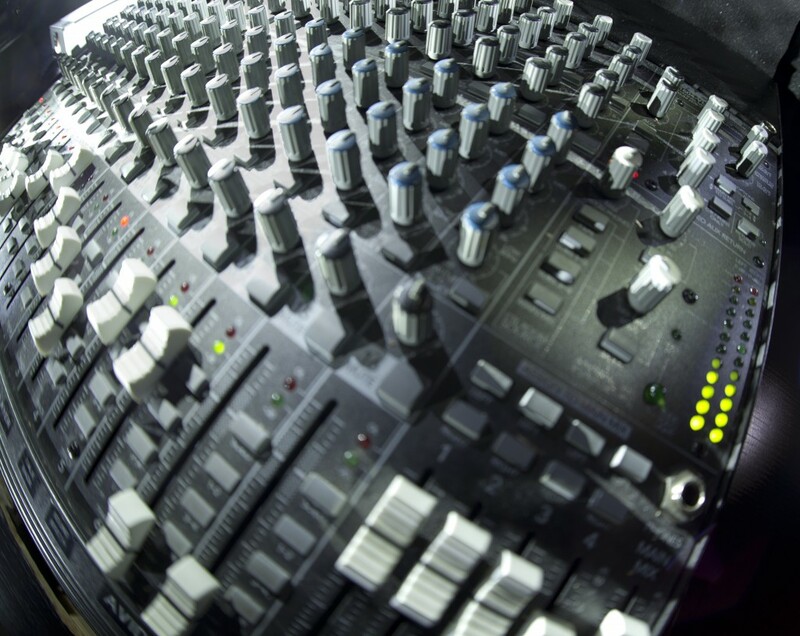 We offer premium audio equipment to get the sound you need. Lectrosonic PDR – Portable Digital Recorder w/ Timecode. For situations in which the distance is extreme or where a wireless is not practical. Or use as recorder in tandem with wireless.